We’ve developed this package for YOU, the busy professional with little time to tackle the details you expect for your wedding. We believe wedding planning should never be a chore or feel like work, rather a series of once in a lifetime experiences to enjoy. With our AATR Couture & Luxury Collection, you get the best of both worlds-full wedding design and stress free planning. With your wedding designer, you will develop the “big picture” while leaving the details to her. With our event planners, you will focus on one fantastic wedding element at a time to get things done efficiently and stress free. As your wedding designers, we will sit down and develop a comprehensive vision for our wedding. With our interactive design boards, you will gather all the things you like-colors, other wedding inspiration photos, styles of music, eras of time, scenes in movies, scarves, furniture pictures and anything artistic that speaks to you. This will help you figure out exactly what you want. Once we’ve decided on the grand vision, your wedding designer will dive into the details to ensure every element is cohesive and aesthetic. We will pull your style, personality, inspiration and fashion sense together to tailor a ceremony and reception for you and your groom. From here, we will determine how your wedding will look, sound, taste feel, even smell. There are no limits to what we can create together. 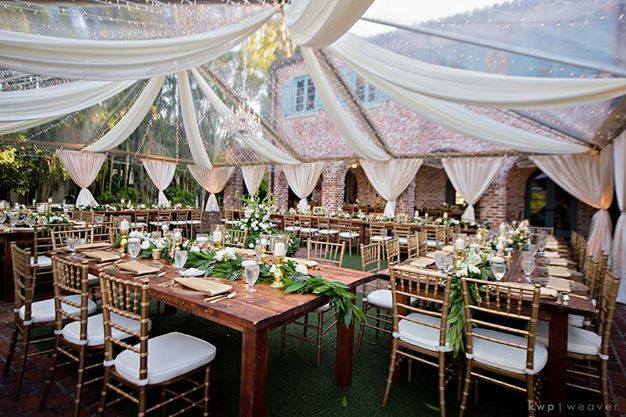 Our wedding design team will work closely with the florist, linen, and lighting companies to create the look, feel and smell you’ve envisioned for your wedding. Together with your venue and caterer, we will design a menu to cater to sight and taste, including food styling and presentation. We want you to have complete confidence in the experts that we are and that we will take your vision to the next level and create something more spectacular that what you envisioned yourself. After we’ve hired all your fantastic vendors, planned and designed your stunning wedding, we will putt it all together to produce and execute your wedding dreams. We will develop and distribute your detailed wedding day itinerary to every person on your wedding planning team. They will know ahead of time what is expected of them, what they are providing for your dream wedding day, and when we expect them.